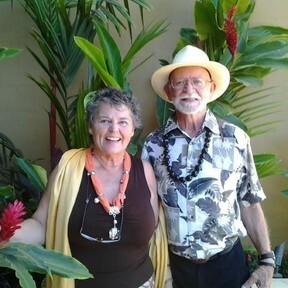 This wide brimmed hat offers outstanding protection harsh sun or heavy rain. It is named for the Northern Territory, Australia's Top End, with its vast stretches of hot dry desert and its wet tropical jungles. 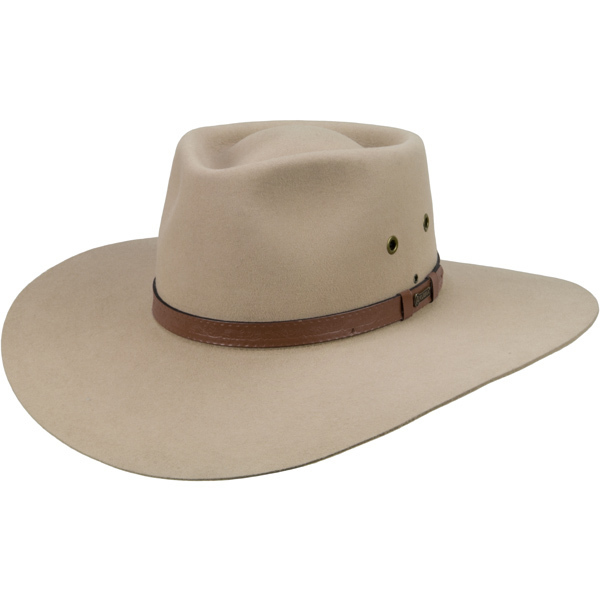 The 4" brim is Akubra's largest brim available.